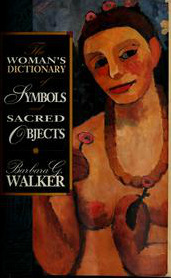 This comprehensively, profusely illustrated dictionary presents the feminist history and relevance of many common symbols of Western civilization. Features more than 750 entries organized according to the shape or nature of the symbol discussed. 636 black-and-white line illustrations.